Seattle Transportation is a quality limousine service provider in Covington, WA. We are a locally owned business that serves the corporate world, celebrities and the regular Covington, WA community. 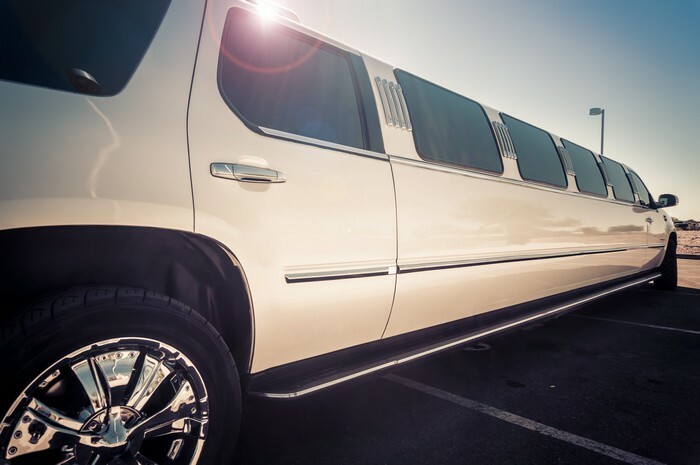 We have a fleet of state-of-the-art limousines including Party Bus, Executive Van, Land Yacht, Super Stretch Limousine, H2 Hummer, Limo Bus, Town Car and SUVs. Our vehicles are QVM certified for safety and are fitted with high-end facilities such as power windows, air conditioning, dividers for privacy, DVD/CD players and monitors, iced bottled water. Seattle Limo provides limousine rental services for a variety of occasions such as prom nights, weddings, corporate events, private parties and many more. We take pride in providing reliable, comfortable, timely and safe transportation. Whether it is a special romantic dinner, wedding dinner, engagement dinner, birthday dinner, or any other dinner event following or preceding other engagements, the occasion would be much more fun and enjoyable if you did not have any transportation worries. The anxiety of moving through the traffic, finding parking space, and reaching in time can spoil your evening. 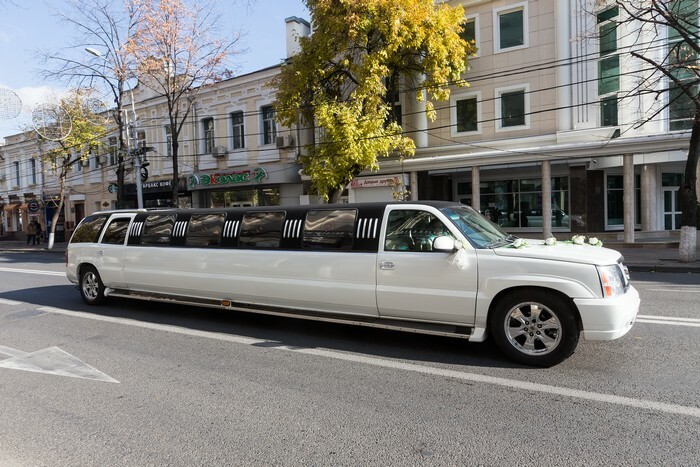 You can opt for renting a limo bus, town car, party bus or land yacht. Your chauffeur will pick you from your doorstep and take you wherever you have to go. You can simply relax in the luxurious limousine. A comfortable ride back home with a sober and professional chauffeur will be the perfect end to a great evening. Seattle Transportation offers safe and affordable transportation to dinner events in Covington, WA. Wedding Day and pre/post wedding events transportation. Out of town pleasure trips. Mariner and Sounder sports events transportation packages. 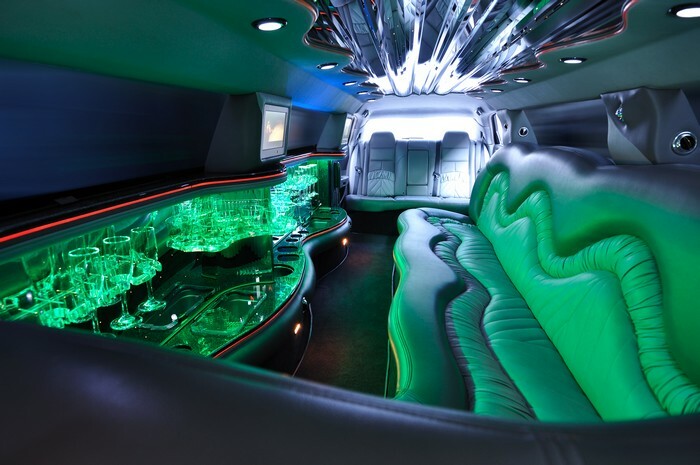 WHY CHOOSE SEATTLE LIMO BUS IN COVINGTON? Clear contracts and honest services; no ‘bait and switch’. Licensed, certified and skilled drivers. Knowledgeable chauffeurs fully familiar with the routes. Safe travel; only authorized guests allowed in the limousine. 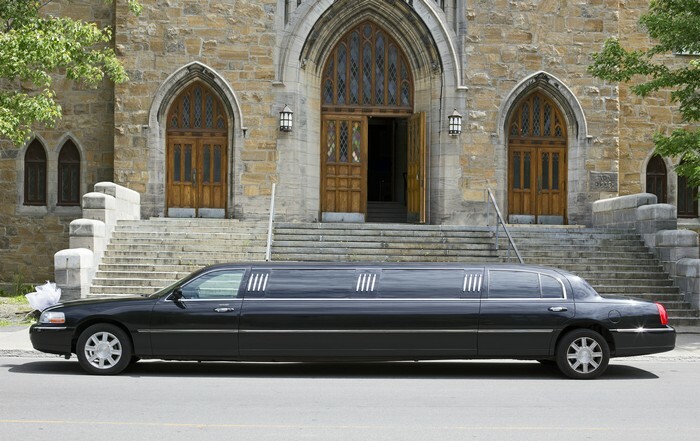 For limousine rental needs in Covington, WA, contact Seattle Transportation at 206-452-4848 . We take care of everything, so you can enjoy the ride.